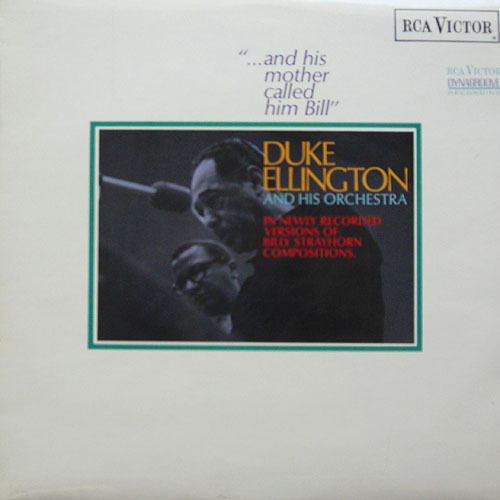 ...And His Mother Called Him Bill is a 1967 album by Duke Ellington. He recorded the album in the wake of the death of his long-time music partner Billy Strayhorn. All of the songs featured were written or co-written by Strayhorn. Some were Strayhorn's last works ("Blood Count" and "The Intimacy Of The Blues") while others were rarely, if ever, recorded with Ellington's band. Because of this, Strayhorn's best known tune, "Take the "A" Train," wasn't recorded for this release.